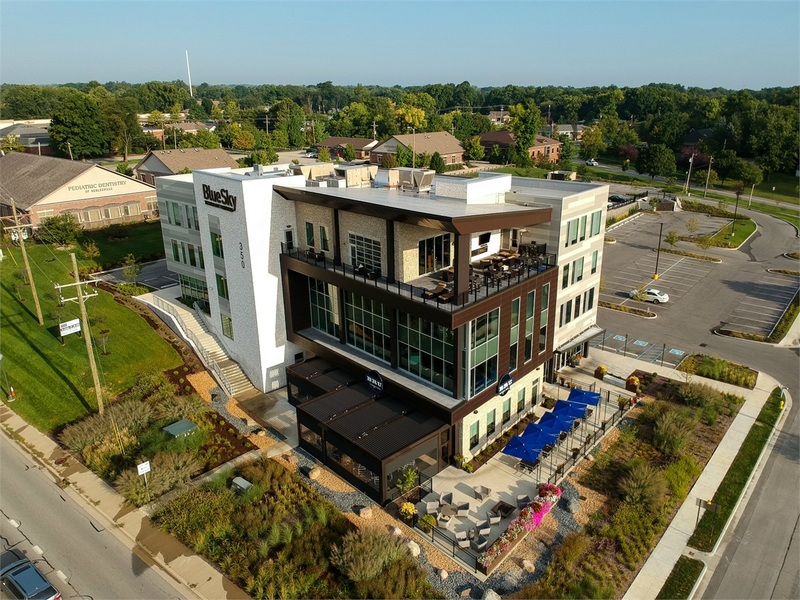 Our office is located in the BlueSky Technology Building near the Federal Hill Commons in Noblesville, Indiana. We are across from Riverview Hospital on Westfield Road (SR-32) and our entrance is off of John Street. Once you pull into the main parking lot, “swing up and around” to the “upper lot” and you will find Visitor Parking right outside our door!